So, I have quite a cutting board obsession. I love my cutting boards! 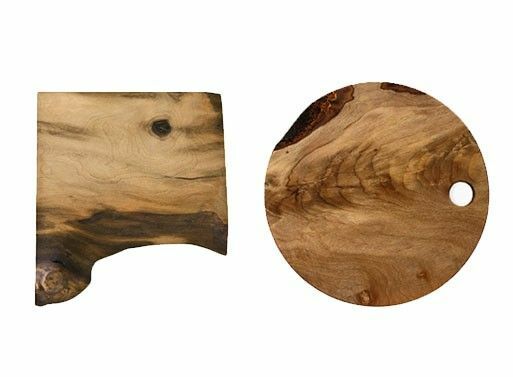 I really love the look of wood cutting boards, and would rather use them over plastic ones any day.... UC-Davis studied the bacteria levels of plastic versus wood cutting boards and found that wood is naturally antibacterial. 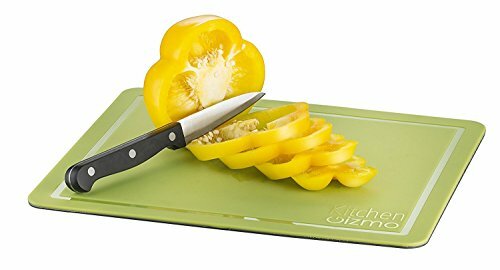 A plastic cutting board retains bacteria in its scars (the places a knife has scarred the surface). 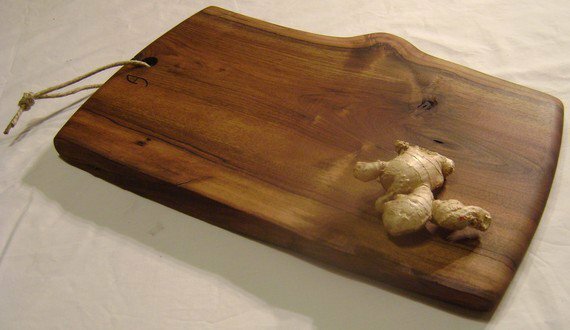 The fruit is going to release it�s natural oils into the wood so it�s not extra harsh on your cutting board. And you have to admit, grapefruit smells amazing. The salt, on the other hand, is the ingredient responsible for taking out small bits of food that may be sticking into the crevices of the wood.